In this week’s post we cover the American election, Jurassic Park and hacking Android. Enjoy. Everyone loves Jurassic Park. I had never really considered the possibility that each of the velociraptors were controlled from the inside. 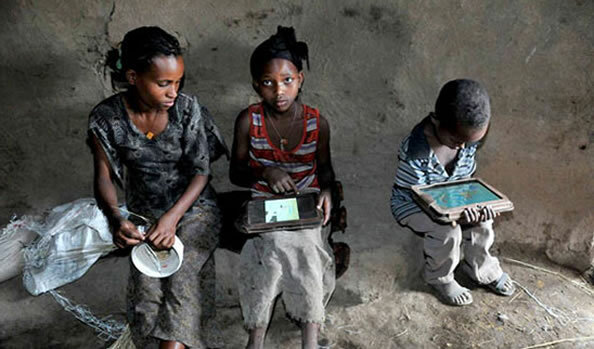 What happens if you give a thousand Motorola Zoom tablet PCs to Ethiopian kids who have never even seen a printed word? Take a look. Barack Obama wasn’t just busy being re-elected this week, he also broke some records on twitter. His ‘Four more years’ tweet is the most retweeted tweet of all time, currently sitting on 800,000+ retweets. 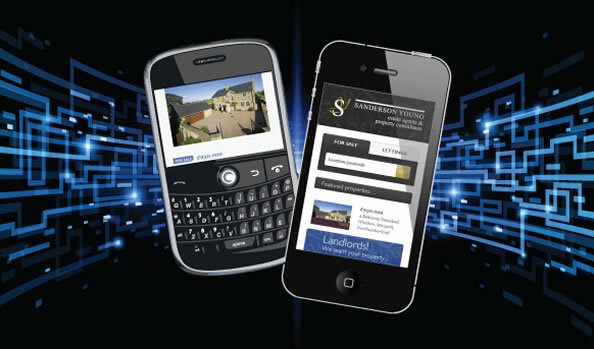 The Sanderson Young mobile website has been live for a couple of weeks now, and it’s already making it easier for users to find their dream home.